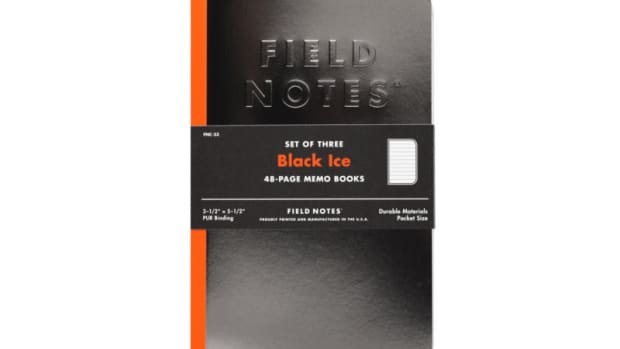 Obsessed with Field Notes? 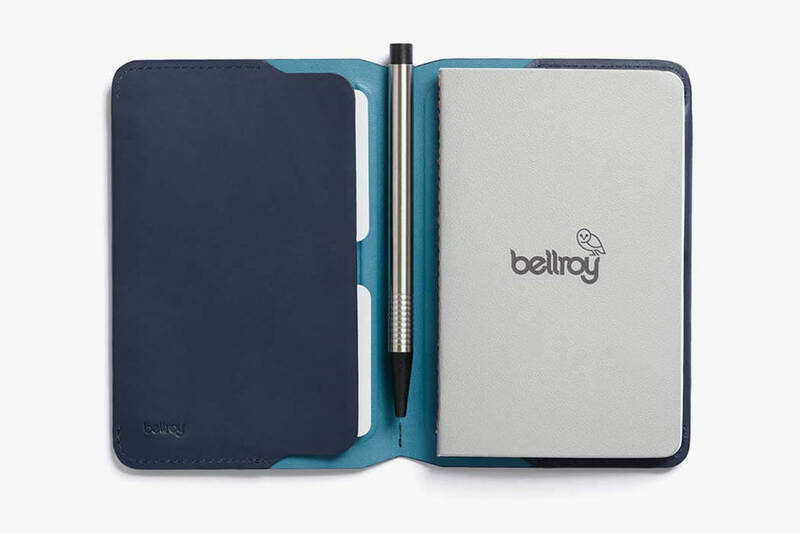 Bellroy&apos;s got the perfect complement for a variety of notebooks such as pocket Moleskines, Rhodias, and any notebook in that size range. 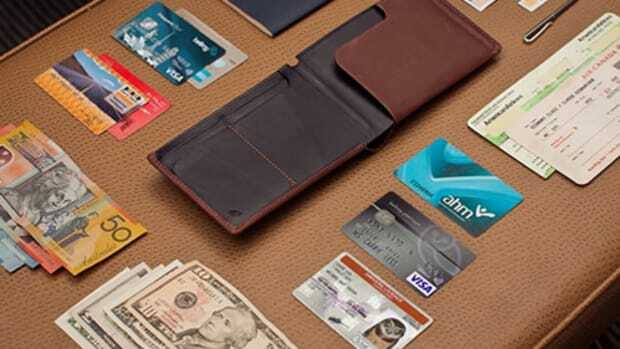 Not only does it give your notebooks a handsome and leathery upgrade, but it also doubles as a travel wallet with room for your passport, 4-6 cards, and room in the spine for your pen. 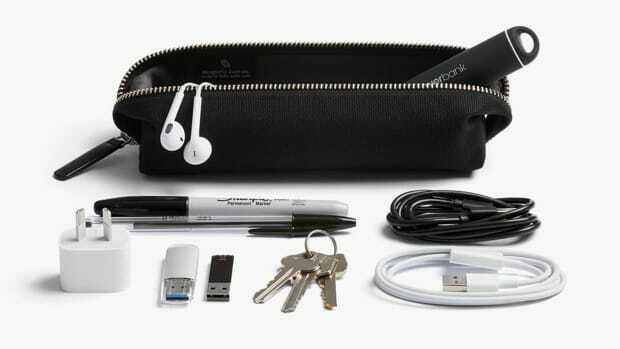 It also has an invisible magnetic closure system, which keeps everything slim and organized.